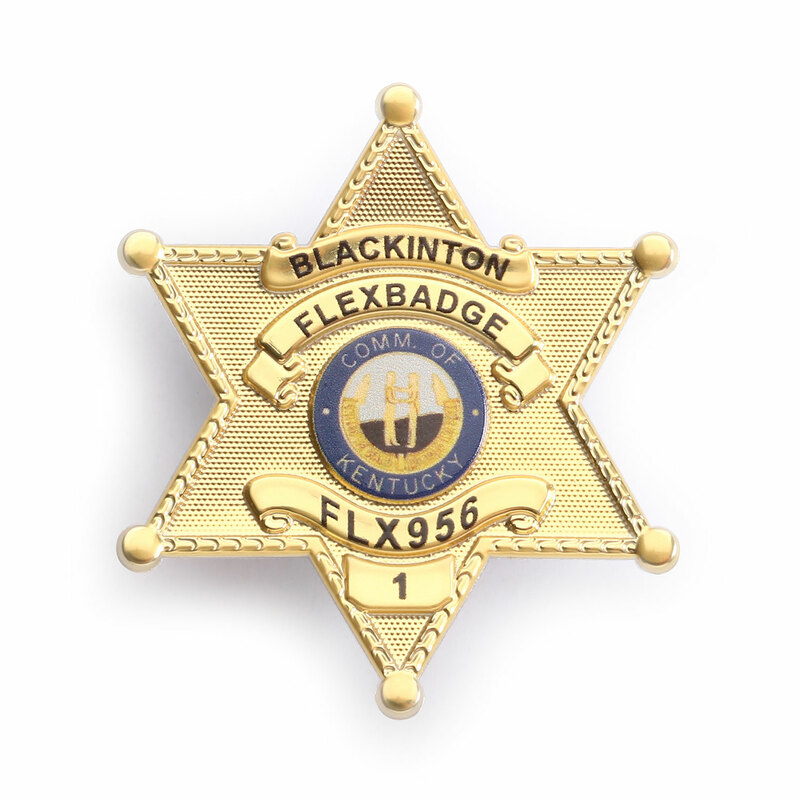 FlexBadge©is a secure, permanent alternative to patches and direct embroidery. 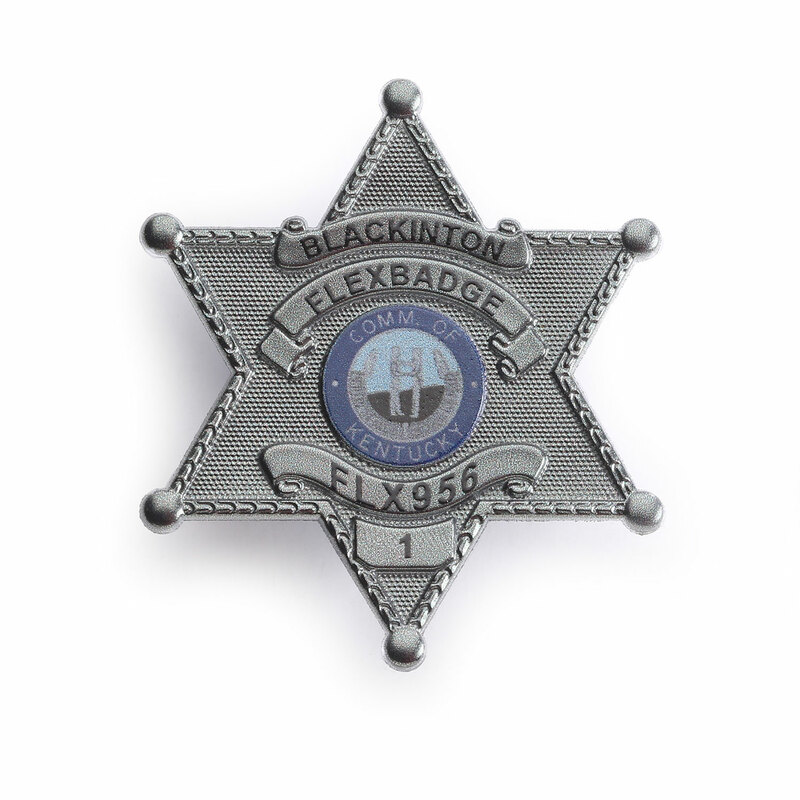 It looks spectacular, capturing all the badge’s detail, far surpassing the quality of a patch or direct embroidery. 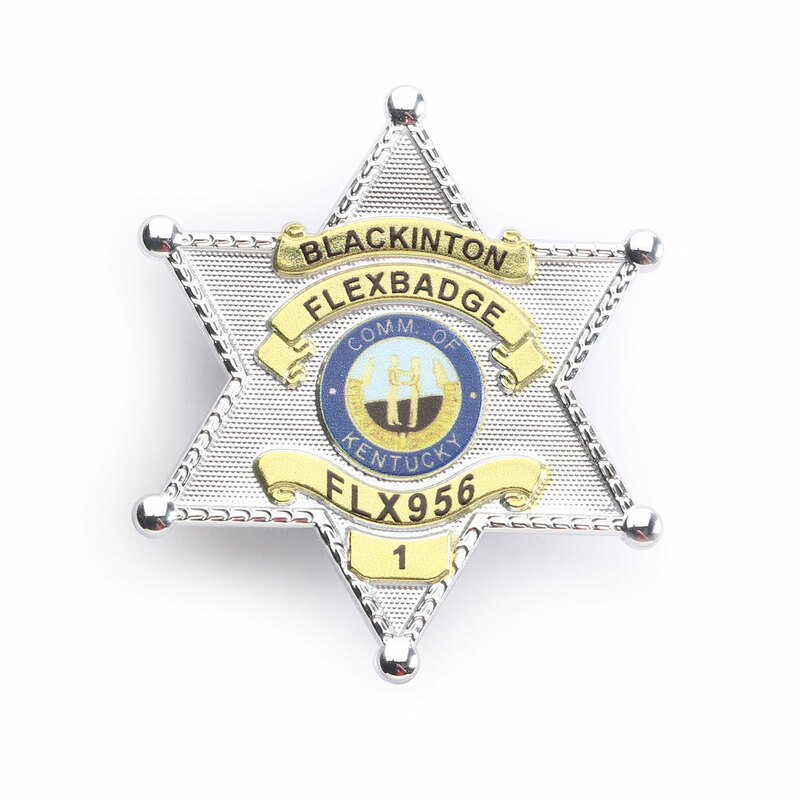 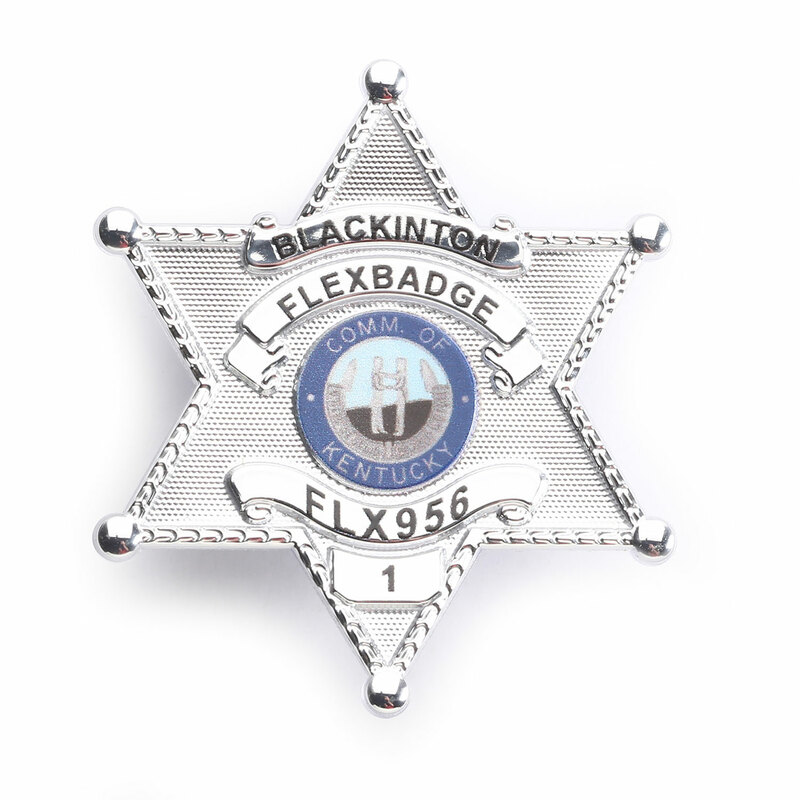 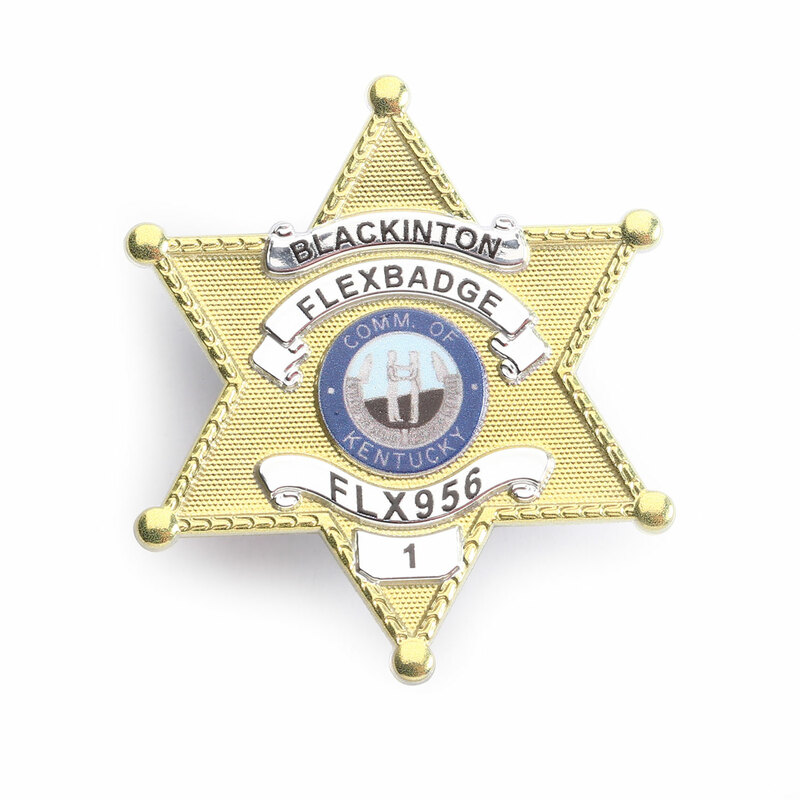 FlexBadge is a lightweight three-dimensional, flexible metallic looking emblem that can be customized to replicate your badge, logo, or patch. 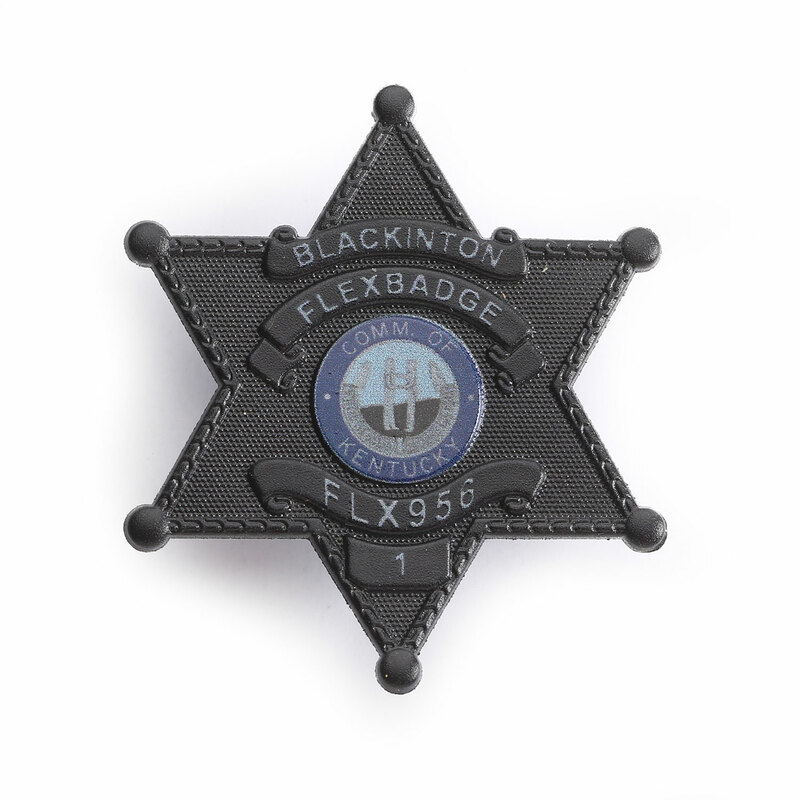 Available with heat press or hook-and-loop application to shirts, outerwear, body armor, bags and much more!